Temperature variation solved with Liebherr’s SuperCool & Superfrost technology! 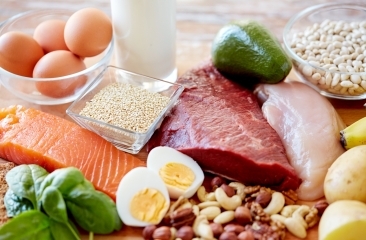 We all have a schedule that we all adhere to, be it daily, weekly or fortnightly or monthly! In the middle of this schedule we all end up at the grocery store each week. For some, a trip to the grocery store is “me” time, away from the kids while leisurely strolling the aisles. For some it’s a chore picking up their essential lists that is used for their meals. Irrespective of our shopping patterns, there is one thing that we all do as we return home. We load up the shopping bags in the boot of the car and as we get home we fling open our fridge and freezer doors, leaving them wide open while we rejig the current content, then sort through the new. 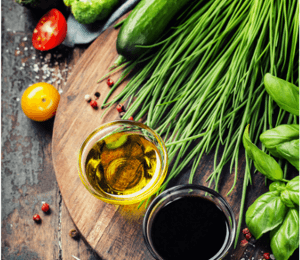 Whilst, this is happening our previously cooled and frozen foods have been affected by the warm air and rising temperature. 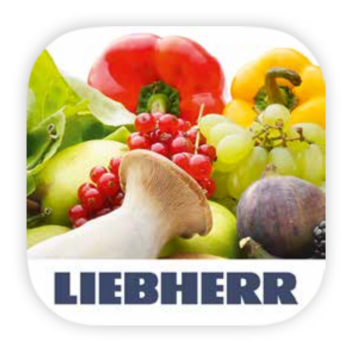 At Liebherr we acknowledge these daily activities and offer you the option of SuperCool and SuperFrost technology to tackle the rising temperatures that affect your food in our refrigerators. 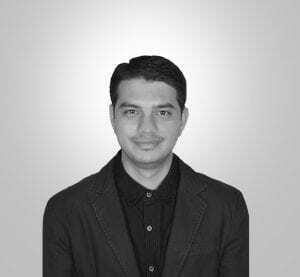 How does the SuperCool and SuperFrost system work? Introduced in most of our refrigerator and freezer models, this technology reduces the internal temperature to +2°C and -32°C respectively, returning to normal programmed operation after a set amount of time. When activated prior to grocery shopping, this will assist in cooling the new food more rapidly, counteracting excessive temperature rises from items already in the freezer while the door is left open, as well as any temperature transfer from warmer items that have been added from the recent grocery shop. 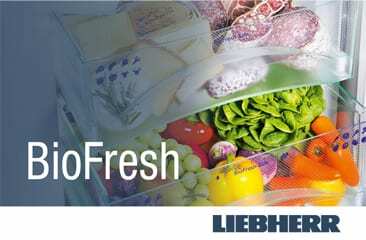 Whilst, this may not seem too important in the big picture, Liebherr’s unique and efficient SuperFrost and SuperCool technology will help create a more comfortable environment for your foods, and most importantly help reduce the amount of food waste by food not prematurely spoiling. 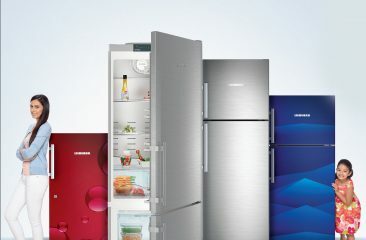 So, when your next looking for a new refrigerator visit the Liebherr Experience Center in Mumbai to experience the technology or visit the Liebherr website for the range of models with SuperFrost and SuperCool technology. It’s not just a refrigerator it’s a Liebherr! 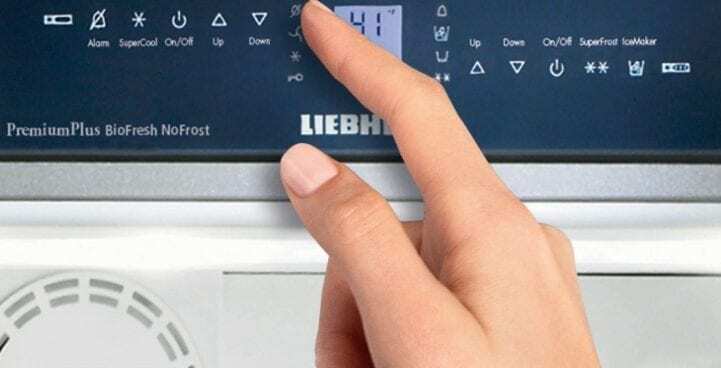 You can view our complete range on the Liebherr website or visit our showroom to see for yourself just how flexible the Liebherr refrigeration can be. If you have any questions, write to us in the Comment section below!